There are many childrens martial arts that will happily give belt promotions to appease and retain students. We do not follow this philosophy as it does not build self-esteem into a child and it will only serve in the child developing a false sense of security concerning their ability to defend themselves. 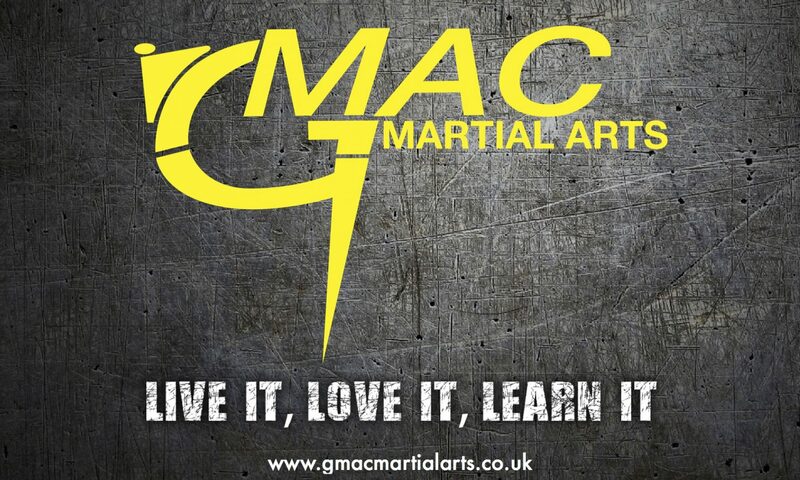 Most parents bring children into martial arts for discipline, confidence and self-defence. We ask parents to consider this thought. Our Little Ninja’s Program for 4 to 6 years olds, focuses on improving pre school-age children’s basic motor and listening skills . These skills will help them to become better students at school, better listeners at home and more ambitious towards the future. We believe that the time between the ages of 4 and 6 are the most important years of a child’s development. Our program will enhance positive development in a fun and motivating way. The Little ninja curriculum specifies one skill per week in order to fully develop each skill. The Drills are designed as games so that your Little Ninja has fun and learns the Ninja Skills without even realising it. The programme has been designed to give the Ninjas a greater challenge with each level. This will stimulate the Ninja into having to have greater focus and install perseverance in order to overcome these challenges. We believe the skills developed, Focus, Balance, Co-ordination etc within the programme are the building blocks for student development. Along with perseverance, they will grow into a confident, well-balanced person that will rise to, and overcome all challenges that may arise. Upon completion of the programme your child will become more focused and motivated to achieve any goal they are set in life! FOCUS – This skill will help your child’s aim, listening and reaction skills. TEAMWORK – Teamwork is necessary for any young child to develop. This will develop confidence, character, and a willingness to work with others. And will also help him or her to make new friends. CONTROL – Having control means making good decisions. Whether your child is handling a pet or a problem, he or she will learn to make the right decision. Control also builds confidence. BALANCE – This is crucial to develop at an early age. Your child will develop good balance and a better posture. MEMORY – Developing a good memory is exercise for your child’s brain. The sooner your child exercise’s, the smarter he or she will become. Our drills are constantly helping your child think and make smart decisions. DISCIPLINE – Our instructors use the Little Ninja drills to help create the vision that discipline is fun and rewarding. FITNESS – It is important for children to understand the importance of being physically fit. CO-ORDINATION – Your child will learn left from right. The better co-ordination your child has,the fewer injuries your child will sustain. In our Little Ninja’s classes, we make learning fun and educational. Children learn more by play, and in your child’s eyes, the drills they are taught are more like games. The games will help your child retain more and more and be more willing to learn and do things he or she normally wouldn’t enjoy doing. Our goal is to help your child be the best they can at everything they put their minds to.